It’s no secret that category bonuses can significantly boost your miles and points balances but with so many cards out there, there’s no easy way to quickly determine the best card for your spending habits … so I made one. Reward cards that provide airline, hotel or credit card points almost always provide you with 1 point per dollar spent but in some instances, you can also receive bonuses if you use the card at certain categories of retailers. The most common categories to provide bonus points on are gas, grocery, drugstore/pharmacies and travel. Unfortunately, the category bonuses in Canada are typically limited to a maximum of 2x points per dollar spent in these categories whereas our US brethren sometimes get 4-6x bonuses. So unfair. 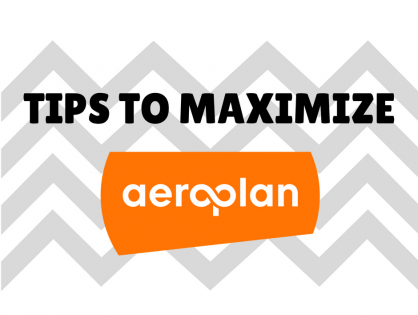 As I outlined in my Maximizing Points – A Mindset post, you should be thinking about how to maximize your points and miles accumulation before you pull out your wallet. If I were in a grocery store, I would immediately reach for my American Express Gold Personal Card because it gives you 2x Membership Rewards for every dollar spent. If the grocery store didn’t accept AMEX, I would then move onto my next choice … likely my Capital One Aspire card which provides me with 2x Aspire points for every dollar spent regardless of category … but that’s me. If you needed Aeroplan points in order to fund you reward flight to Europe, perhaps you would be better off using your Aeroplan-branded card from CIBC or TD because you get 1.5x Aeroplan for each dollar spent. I always look for the best card to use based on whether or not the retailer has a category bonus and whether they take my card or not. As an example, we shop at Superstore for our groceries and while it would be considered a grocery store and eligible for 2x Membership Rewards points with my American Express Gold Personal Card, Superstore does not accept AMEX. In this instance, I would then look to see which card that isn’t an AMEX provides a category bonus at grocery stores. I know that the TD Aeroplan has a bonus of 1.5x miles for every dollar spent but I also know my Capital One Aspire (Mastercard) provides 2x Aspire points for every dollar spent. In this instance, because I don’t need any more Aeroplan miles at the moment, I would use my Aspire card to purchase the groceries. 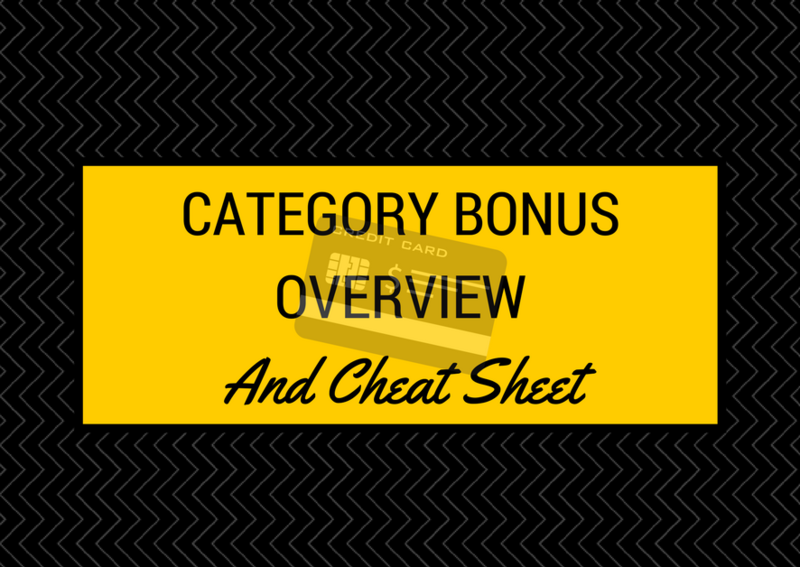 Here is a summary of the category bonuses for the most common rewards cards in Canada. Please note that the X in the Everyday Spend category does not mean you don’t get points on everyday spend, just that you do not receive bonus points on everyday spend. Also remember to SCROLL TO THE RIGHT to see all the cards and hover over the checkmarks to see details on the bonuses. As I alluded to in many posts, I am a HUGE American Express Membership Rewards (MR) fanboy. I find them to be incredibly useful and flexible so I love collecting them. It also helps that the most straightforward bonus card out there is the American Express Personal Gold because you get 2x MRs with gas, grocery, drugstore/pharmacy and travel related purchases. The American Express Gold is currently being offered with Annual Fee ($120) waiver and 25,000 Membership Rewards points after meeting your $1,500 minimum spend requirement in the first 3 months. As an added bonus, AMEX is offering you an additional 5,000 Membership Rewards points if you sign up for a supplementary card with your Gold card … and the best thing is that the supplementary card is FREE! So you get 30,000 MRs for no annual fee and access to great category bonuses. If you are interested, you can read my review on the American Express Gold Personal Card or you can sign up directly at the link below. If you do end up using my referral like, then Thank You! It really does help keep this blog afloat. 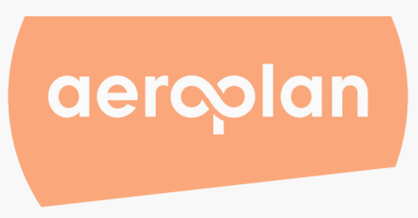 Well That Was Fast - Air Canada to Buy Aeroplan? Scotia AMEX gives 4 points per dollar on many categories (gas, groceries, restaurants/entertainment) -travel discount can be applied to anything like CapitalOne. The CheatSheet doesn’t show up on my browser (Safari) just an fyi. First of all, thanks for all the hard work on this website. I’ve been enthusiastically reading your blog posts and never once felt bored or uninterested. Great job with the content and the writing style! Btw, it seems like the table still isn’t working.